Yes, I know many of you are thinking this exact thing at the moment - "We lost 30-6 this week and have lost three straight, there are no players of the week!" However, the Cowboys are entering the bye week and there is no point of having this week off if not to improve the team. 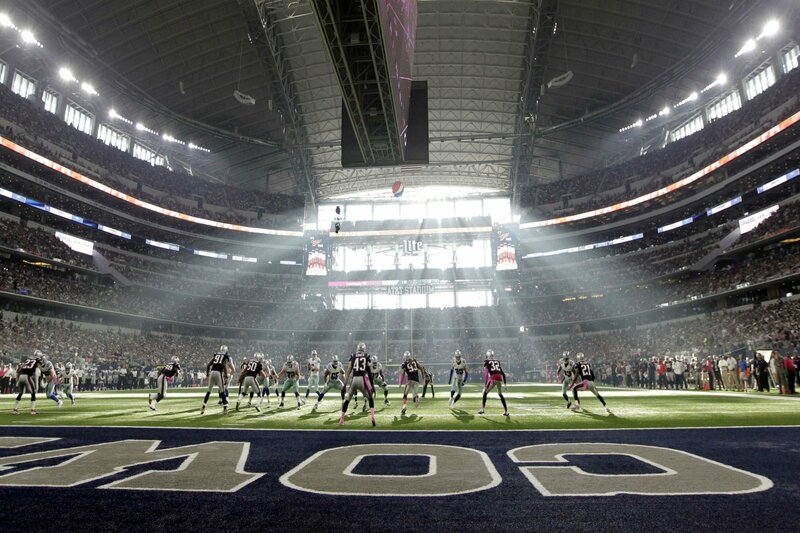 Offensively, the team failed to score a touchdown and Brandon Weeden likely had his worst start of the season. This makes it very difficult to find a bright spot on the offense, but if there is one, it's Cole Beasley. Beasley led the team in receptions from a wide receiver and has been the only consistent target for Weeden. In his three starts, Weeden has targeted Beasley 15 times for 14 completions. All other wide receivers have been targeted 23 times for just 8 receptions. #SACKSCOMING Staff Photo by Matt West. 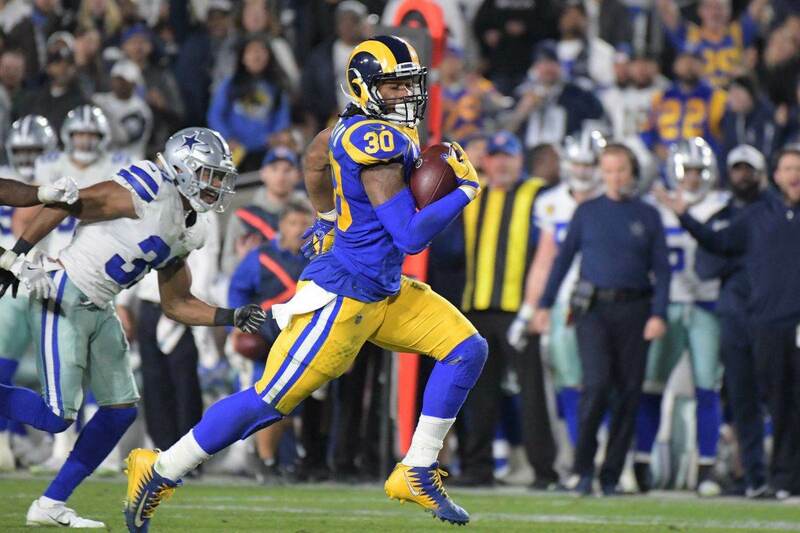 A ton was said about Hardy leading up to this game, and wherever you stand on his situation one thing is simple - he lived up to his self-proclaimed job of "getting sacks". 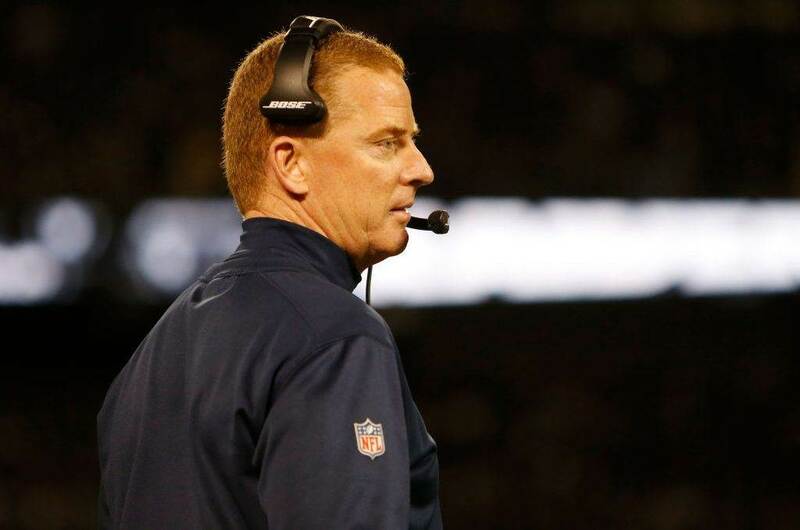 The Cowboys sacked Tom Brady five times in the first half, with Hardy recording two of them. After the bye, the team will likely welcome back Randy Gregory, which should make for a scary combination along the defensive line for Rod Marinelli to work with. Rob Gronkowski entered Sunday's game with over ninety receiving yards in every game this season. Byron Jones snapped that streak, holding him to 67 while also keeping him out of the end zone. The rookie has not allowed a touchdown all season. His coverage on opposing tight ends have allowed Morris Claiborne and Brandon Carr to succeed out wide in single coverage against receivers. 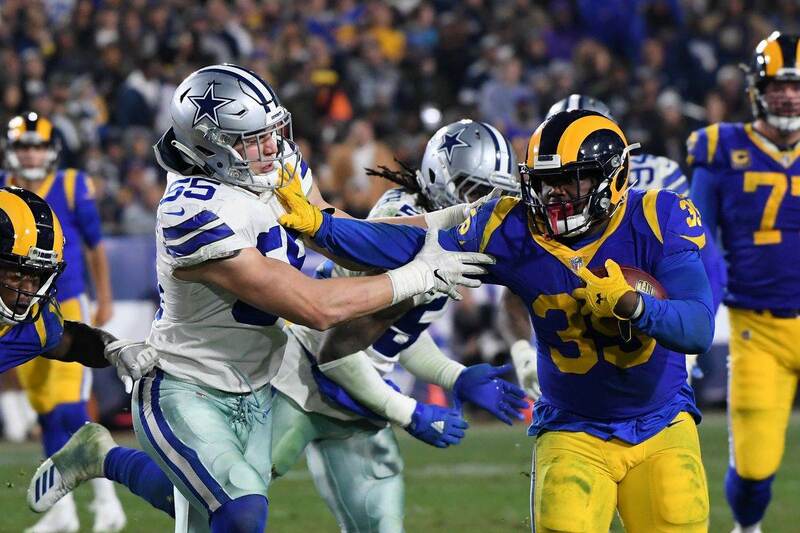 Tell us what you think about "Bright Stars: Cowboys Players of the Week from 30-6 Loss" in the comments below. You can also email me at Sean.Martin@InsideTheStar.com, or Tweet to me at @SeanMartinNFL!